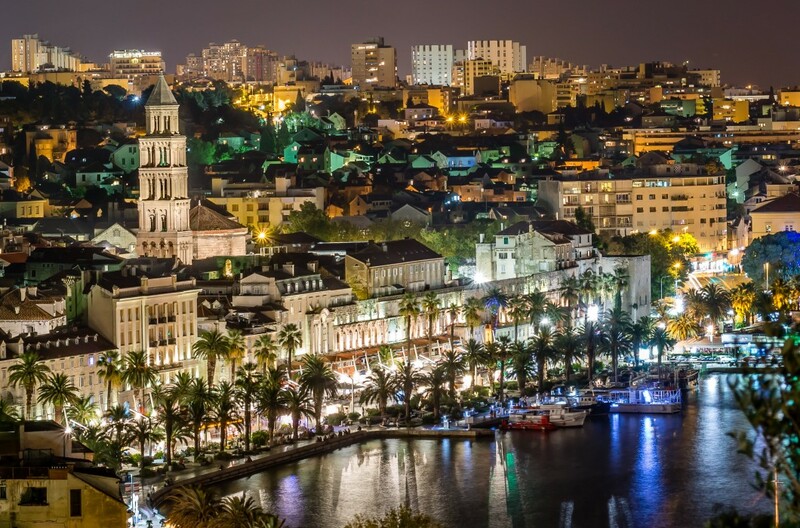 Restructuring of HEP Group (Croatia’s electric utility) as well as the new legal and institutional framework, resulted in significant changes in the Croatian energy sector. A significant part of legislation and specific policies regard renewable energy sources (RES) and their exploitation. As such, RES is profitable. This is confirmed by a large interest from foreign and domestic investors. To fulfill its sustainable development strategy and to take a leading role in the RES market, HEP formed a company called HEP – Obnovljivi izvori energije (HEP – Renewable energy sources). Through its new-founded company, HEP intends to develop the RES market and become a promoter and financial or technical partner in RES projects. Econoler was mandated to elaborate HEP Renewable business plan. RETScreen training on pre-feasibility analyses. Market analysis on wind, biomass, geothermal and solar resources. Analysis of various market and strategic approaches. Define a business model and a partnership model that will be used for project development. Recommend a market strategy for the introduction of activities in the first years of operation. Recommend an organizational structure coherent with the implemented business model. Evaluate all human resources required to operate HEP Renewable in the first years. Develop a general financial model in electronic format to be used for each renewable project. Develop an aggregating financial workbook to gather financial data related to HEP Renewable operations from each renewable project. Risk analysis for HEP Renewable and appropriate mitigation strategies. Work plan for the first year of business plan implementation.